"Azerbaijan have conceded at least once in six consecutive road games"
France beat Netherlands 2-1 in Paris last night. It means the game finished bang on Kev's handicap line, so he gets his stake returned. But he also got something that money can't buy: an international goal for Olivier Giroud. He goes into his week off a happy man. Our shift starts in the middle of the Mediterranean, where Malta entertain Azerbaijan in tonight's game from League D Group 3 of the Nations League. The hosts have lost 7/8 on home turf (across friendlies and all competitions) and it's the visitors who are close to even money favourites. Despite being rated a minnow - hence their position down in Nations League D - Azerbaijan have scored in 9/20 World Cup and Euro away qualifiers since 2010. Recently, however, their defence has been leaky. Including friendlies, they've conceded at least once in six consecutive road games. 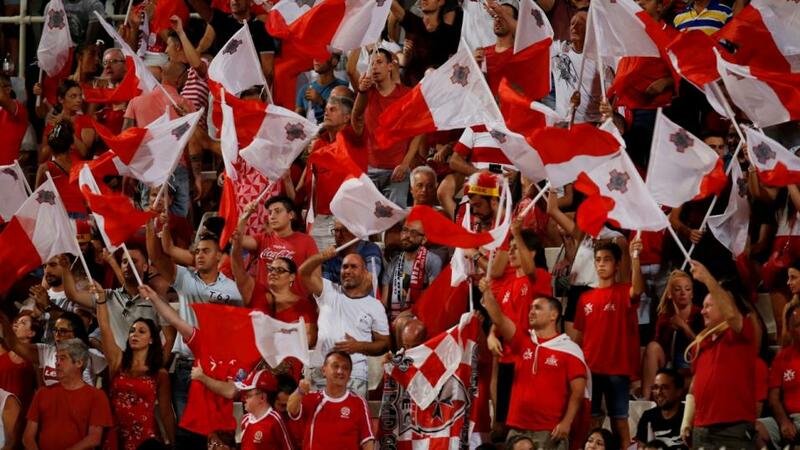 Malta lost their opening Nations League match 1-3 at the Faroes on Friday and we're tempted by the big price on Both Teams to Score again this evening. The Maltese haven't kept a clean sheet in 22 competitive home games since 2009. At the other end, they found the back of the net in 3/5 World Cup 2018 home qualifiers. And all of those games were against better teams than Azerbaijan.